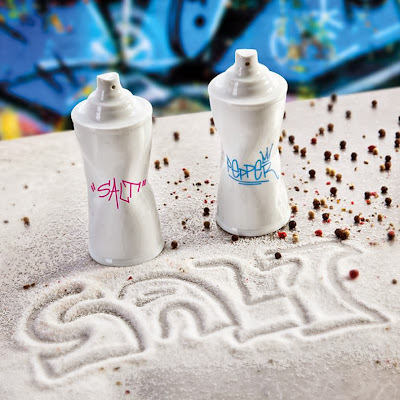 Collection of 'Coolest Salt and Pepper Shakers/Mills" from all over the world for seasoning your food in style. Straw Salt and Pepper Shakers: These minimalist design straw-shaped salt and pepper shakers by DesignK are sleek and unique in appearance. 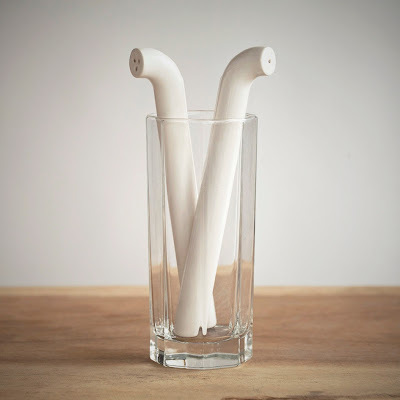 Salt and Pepper Shakers by S Errazuriz: These unusual salt and pepper shakers are created by New York-based designer S Errazuriz. 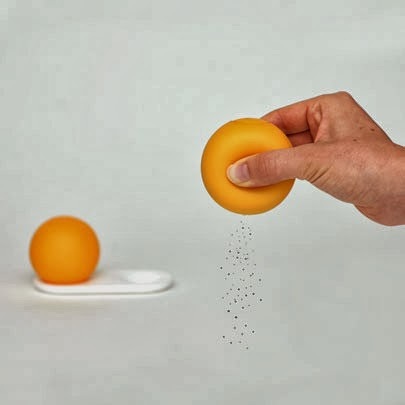 Salt and Pepper Squeezers: These cool salt and pepper shakers comes in the form of flexible balls. 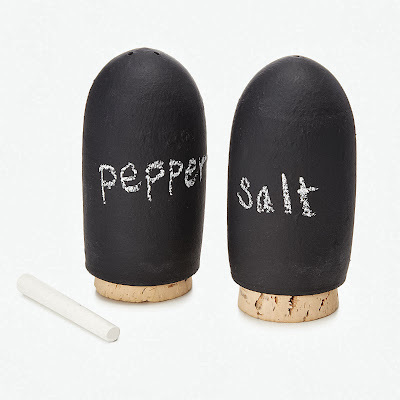 Pencil Salt and Pepper Set: These salt and pepper set shaped like pencils are designed by Frank Kerdil. Salt and Pepper Set Spicy Graffiti Cans: The first impression when you see these cans is whether they are salt and pepper sprays? 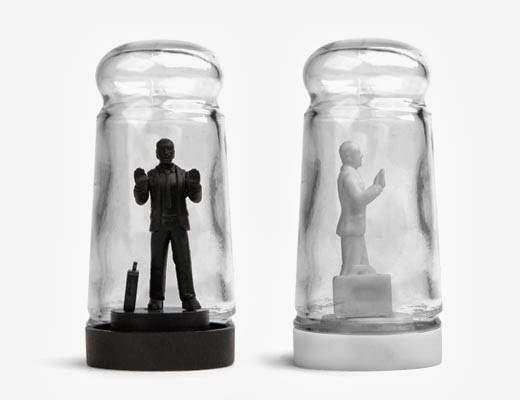 But what we have here are real salt and pepper shakers for seasoning your meals. 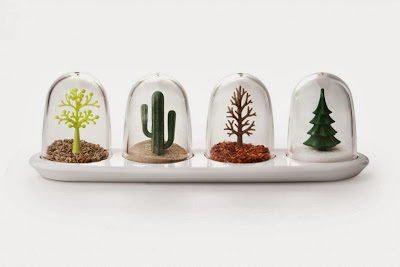 Four Seasons Spices Shakers: These awesome Four Seasons Spices shakers comes form Qualy; put salt in the Winter, chilli flakes as autumn leaves, ground ginger or onion powder to look like desert sand for summer, and maybe black pepper in the spring one. Doodle Salt and Pepper Shaker Set: Describe your spices as you please; write with a chalk so you can doodle, erase, and doodle some more. 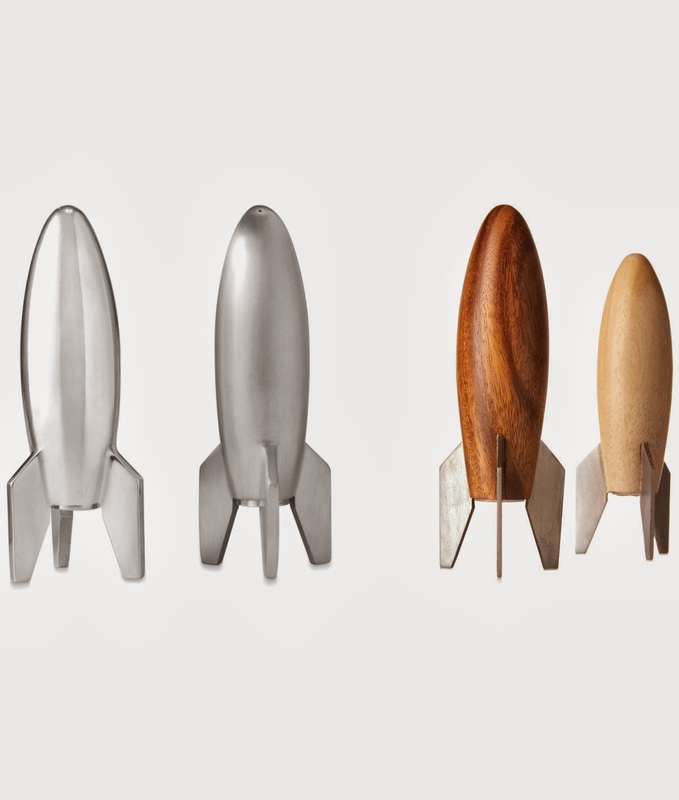 Rocket Salt and Pepper Shakers: These little rocket inspired shakers make a cool addition of a mid-century flair to your kitchen table. 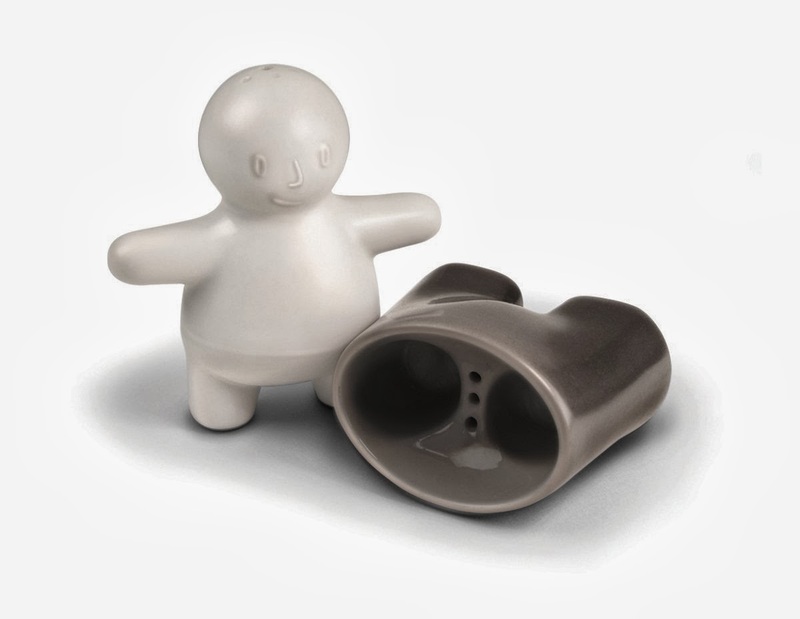 Sogum HuchuHuchu Salt and Pepper Shakers: Designed by Jaemin Jaeminlee, these allow you to collect the perfect amount of spices before seasoning your food. 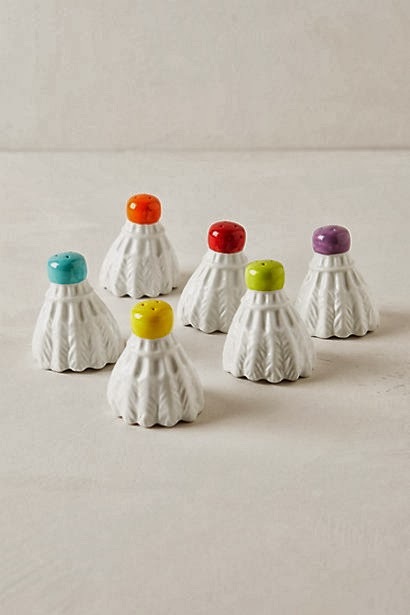 Badminton Salt and Pepper Shaker: Zoltan Lubloy designed these cool capped shakers. 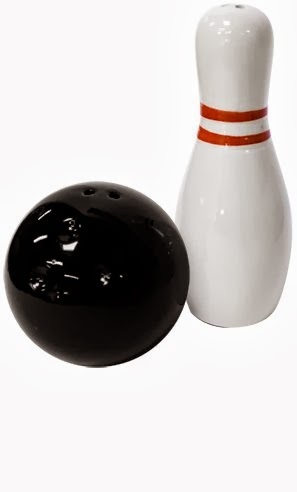 Bowling Ball and Pin Salt and Pepper Shaker Set: Made of ceramic, bowling pin is 4 1/2" high and black bowling ball is 2 1/2" high. 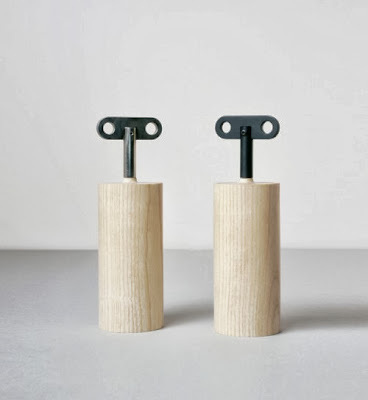 Salt and Pepper Box by Oscar Diaz: This minimalist design Salt and Pepper Box is creation of England-based designer Oscar Diaz. 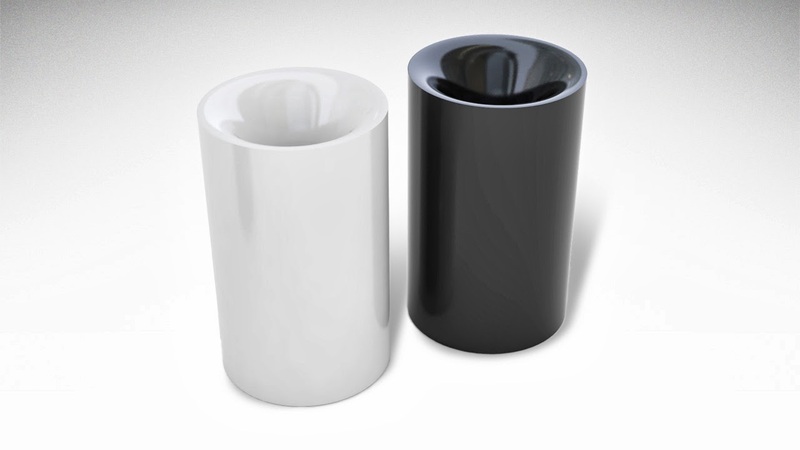 Vortex Salt and Pepper Shakers: So what makes Vortex Salt and Pepper Shakers stand out from the rest? Well when it comes to filling these shakers the only way is filling from the top, through it's big funnel-shaped opening. 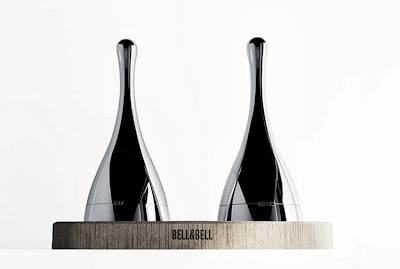 Bell and Bell Salt and Pepper Containers: The Bell and Bell spices containers are inspired from a handbell. Don't miss to check out "Unusual Salt and Pepper Shakers - Part: 1| 2| 3| 4| 5| 6| 7." 15 Unique Cups and Unusual Cup Designs - Part 4. 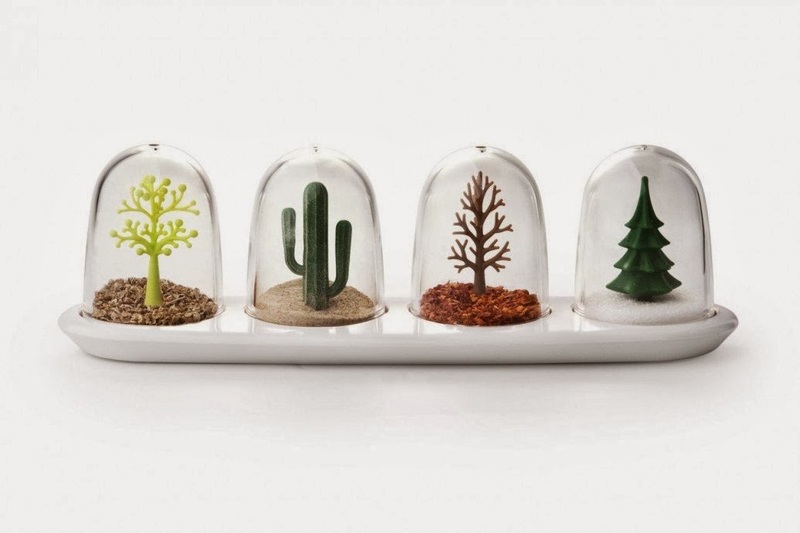 15 Creative Vases and Modern Vase Designs - Part 5. 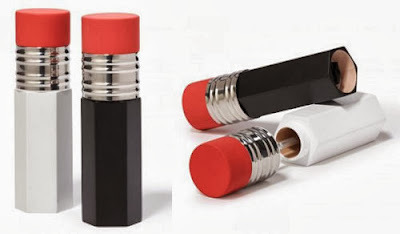 15 Creative MP3 Players and Cool MP3 Player Designs. 15 Unique Staircases and Unusual Staircase Designs - Part 4. 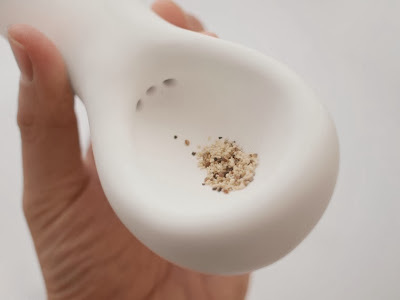 15 Unusual Fruit Bowls and Unique Fruit Holder Designs - Part 2. 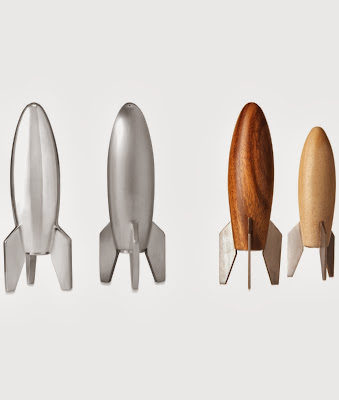 15 Cool Clothes Hangers and Modern Clothes Hanger Designs - Part 2.